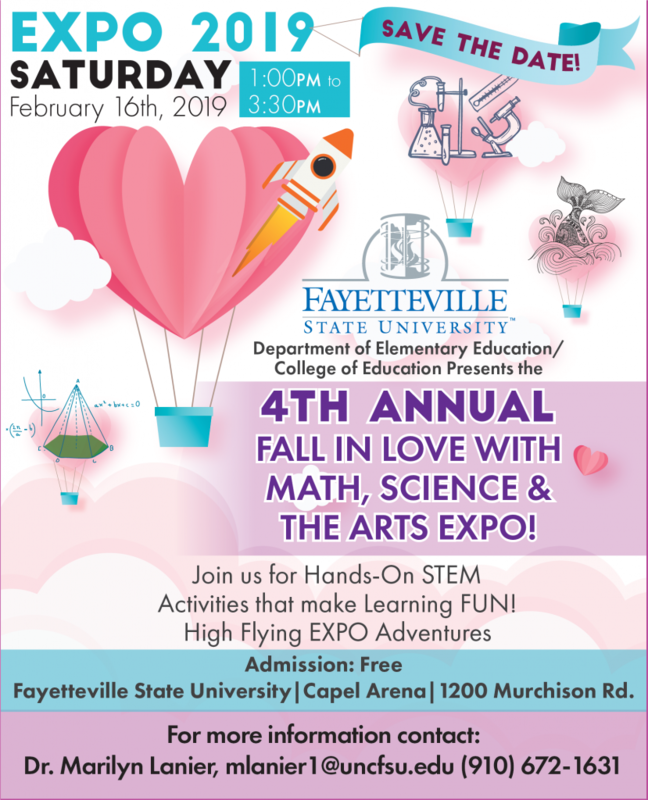 4th Annual Fall in Love with Math, Science and The Arts Expo! Join us for Hands-On STEM Activities that make learning FUN! High Flying EXPO Adventures.